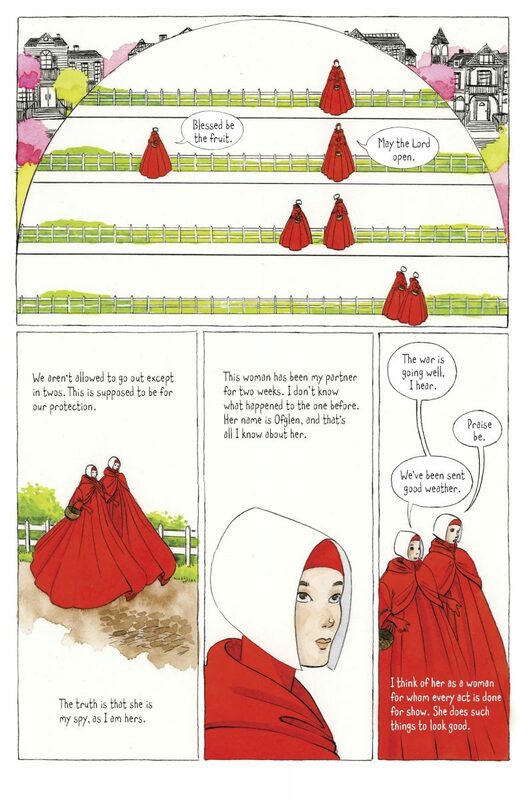 Correspondent for Mary Sue Kaila Hale-Stern invites us to stroll the streets of Gilead—escourted of course—with an exclusive peek at the 1985 Margaret Atwood dystopian and depressingly relevant The Handmaid’s Tale brilliantly adapted in graphic novel format by artist Renee Nault. Awash with symbolism, the story was a natural candidate for a fresh visual treatment and compatriot Canadian Nault was specifically selected by Atwood for this distinction. 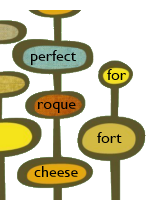 See more panels at the link above.